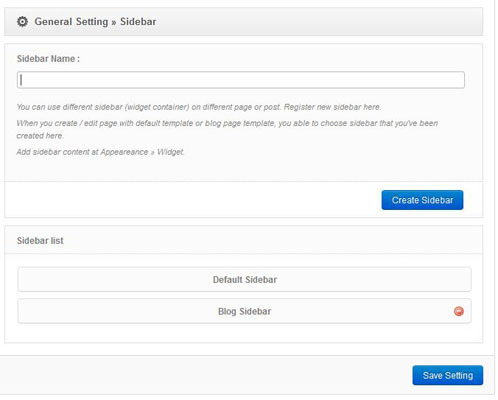 After creating sidebar, now you can able to place widget inside sidebar. And you will find sidebar that you have been created. Drag Widget to sidebar. to drop it on sidebar.